Here at ECP: Challenges we want to say a huge thank you for all the messages of support about our closing. We love that so many of you have joined in over the last 2 years, creating awesome projects for challenges and spreading the word. And now we have to draw our final winners. 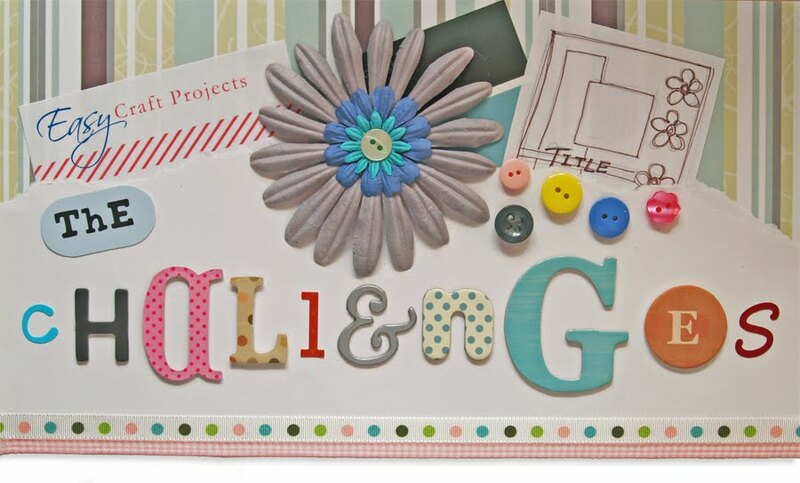 Please contact us at challenges@easycraftprojects.net so we can organise your prize. And whilst there are no more ECP:Challenges, don't forget to check out all our lovely DT's blogs using the links on the right. So many of them are involved with other projects and you'll soon be inspired!